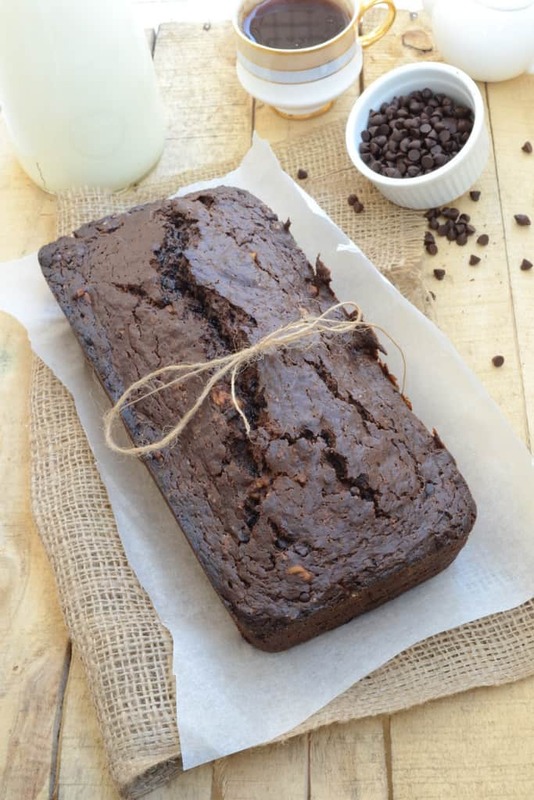 This Double Chocolate Banana Bread is the recipe which comes out of my oven very frequently. It’s the best way for me to use those over ripened bananas which have no takers. This is a very easy recipe and my kiddo takes the charge whenever I make this bread. Just 2 bowls and a few ingredients. 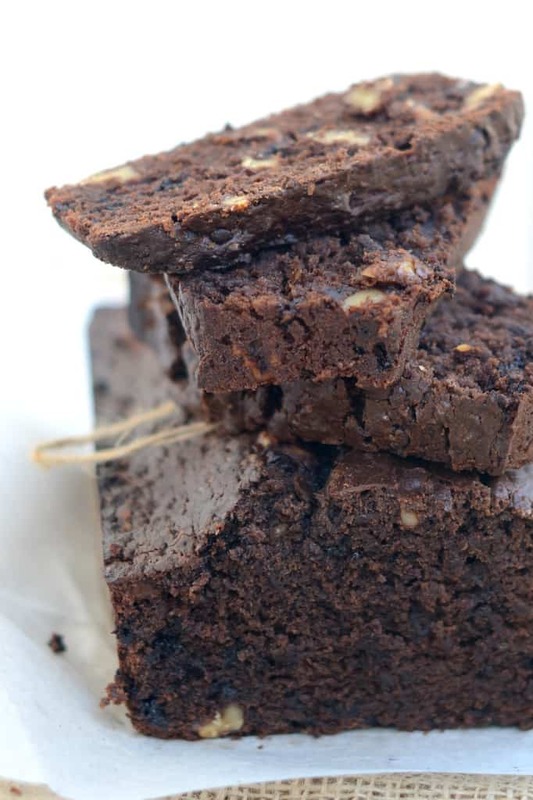 While Double Chocolate Banana Bread is in the oven, your house feels surrounded with a heavenly aroma . 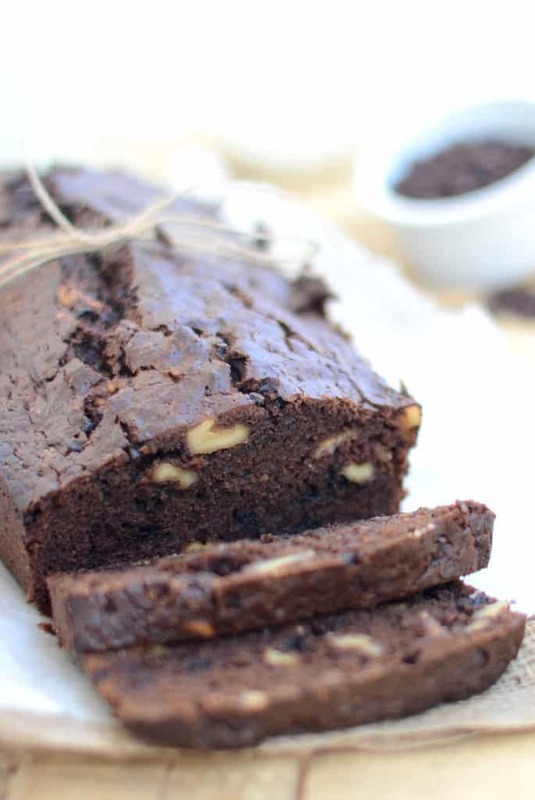 You can enjoy it for breakfast or have a slice of Double Chocolate Banana Bread with evening tea. Omg, love those super moist loaves, incredible bread. 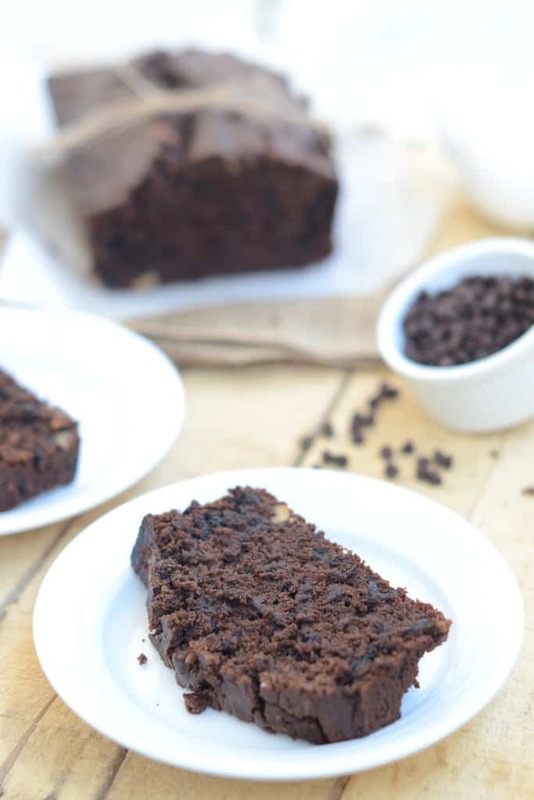 You had me at double chocolate 🙂 I’ve always made regular banana bread but this looks like such a great change up from that! 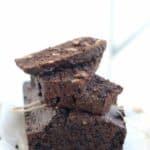 lovely recipe and super duper clicks! 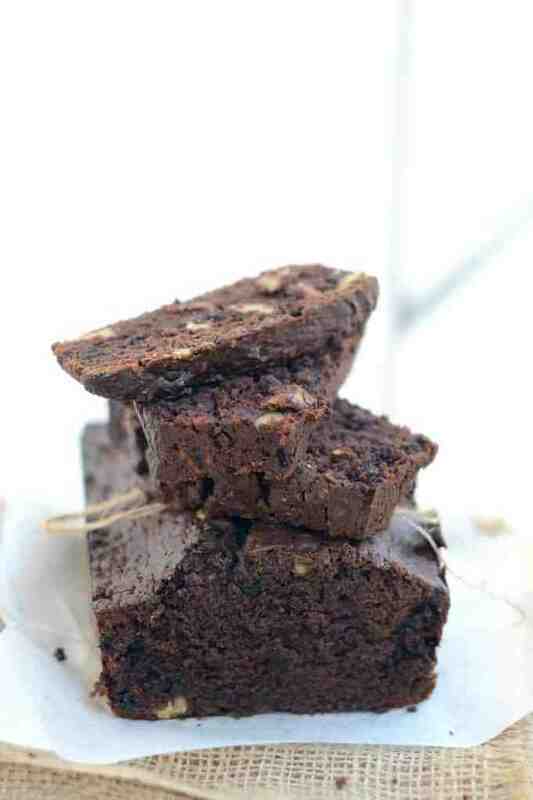 Ok.. you have 2 of my fav ingredients.. banana & choc. I think I’d like this cake!